But one fan wondered, what happens if Offset cheats on her.. again? A fan commented on her hair removal video saying it won't stop him cheating on her like in the past. 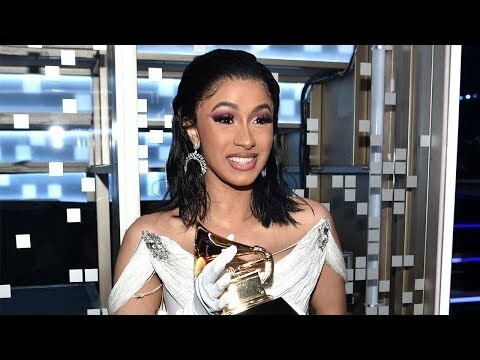 Cardi clapped back in a hilarious way! Offset showered Cardi B with so much love!